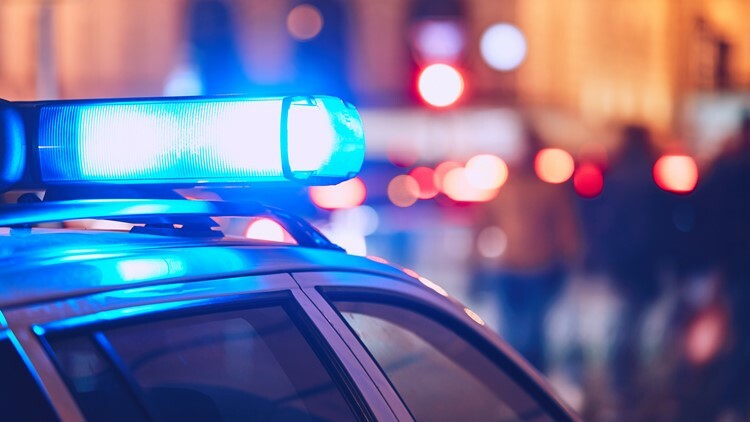 Police responded to the 4400 block of McPherson Avenue around 7:30 p.m.
ST. LOUIS – An investigation is underway after a woman was carjacked in St. Louis’ Central West End neighborhood Saturday evening. Police responded to the 4400 block of McPherson Avenue around 7:30 p.m. where a 28-year-old woman said he got out of her 2008 Toyota Camry when two unknown men approached her. The two men demanded her keys and she initially refused. One of the men said he was armed and then got her keys and left the scene in her car.